Heather Ann Thompson gives a powerful glimpse into Attica. "Attica" is one of those names that seems familiar to many Americans, even people who know nothing of the story attached to the name. Heather Ann Thompson, a historian who researches mass incarceration, fills in the story of the 1971 uprising at the Attica Correctional Facility in upstate New York, in her book Blood in the Water. Prisoners took over Attica to protest the conditions, and prison bosses were negotiating with them. 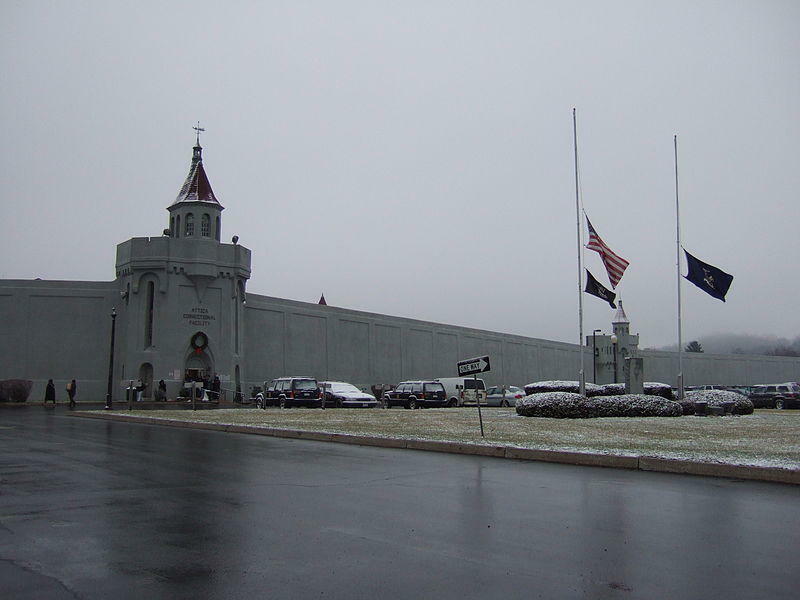 But then the state mounted an assault on its prison, and 39 people died. A major crackdown followed. Heather Ann Thompson joins us to talk about her recent findings. Sgt. Steven French of the Lane County Sheriff's Office describes the change in jail releases. The Lane County Jail was one of several in Oregon that earned a reputation as a “revolving door” jail. Inmates seemed to depart soon after they arrived, because there simply was not room enough to hold all the people awaiting trial.